OUR PRICES ARE BETTER THAN THE SUPERMARKETS BUT FOR A FAR BETTER PRODUCT. 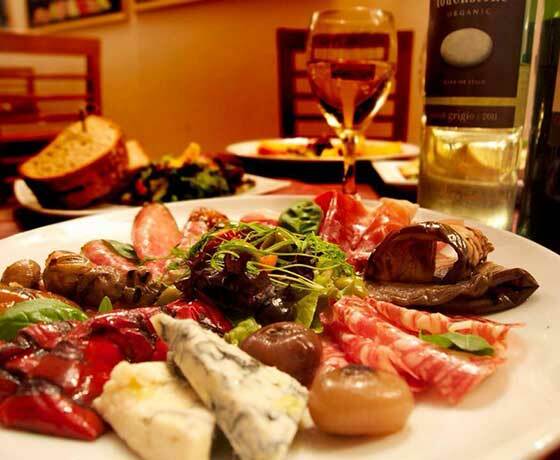 Unlike traditional caterers we have the added advantage of buying, at first hand, the produce in our Delicatessen, therefore we can strictly monitor the quality of our produce be it our meat, cheeses, salads or coffee to go. Deli in the square'...You have to come and experience it for yourself. All our soups and the majority of our food on offer are made from "scratch". We have a minimum of 2 freshly made soups each day, most days we have 3. We also make up tasty fresh sandwiches from our deli counter while you wait, and of course you can just take one of our ready-made meals and stick it in the microwave for 3/4 mins for something a bit more substantial. We are always looking for ways to improve our service and providing exciting promotions. We always strive to be seen as different from other takeaway providers. If you need any personal or commercial event catered for we can provide a package that suits your budget, we are a friendly bunch in the shop, just ask and we can discuss your requirements. We will provide something special for your guests, all prepared from our high quality ingredients. 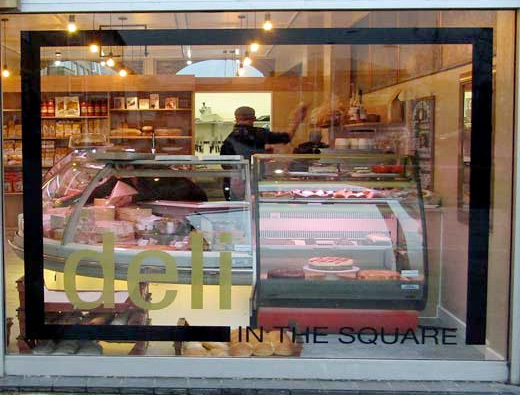 The 'Deli in the square', Helensburgh seeks to offer its customers the highest quality Delicatessen food produce from around the world.